Whiz Kids track is for students between ages 7 & 9. Students should be able to read and follow instructions. No prior technology/STEM knowledge is needed. 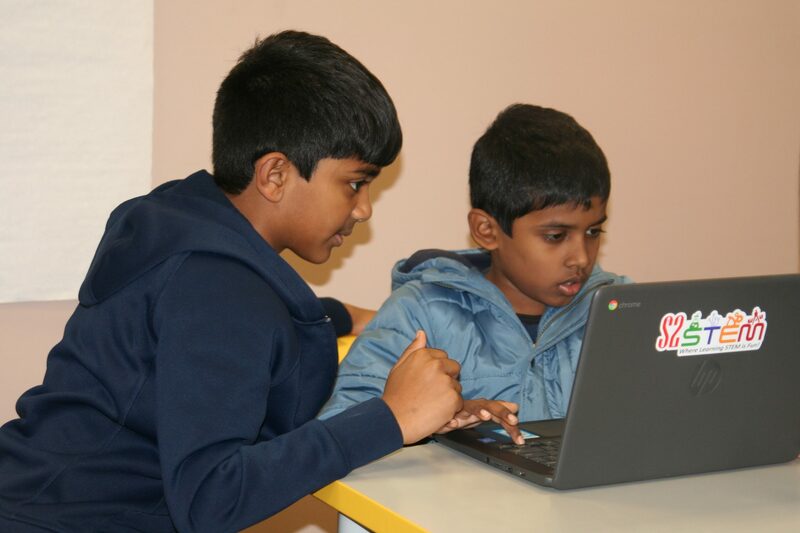 Students will get class room STEM education, personal coaching while practicing the topics learned in a fun environment through our experienced STEM Coaches and mentors. Students will also do hands-on challenges related to Science, Engineering and Math.